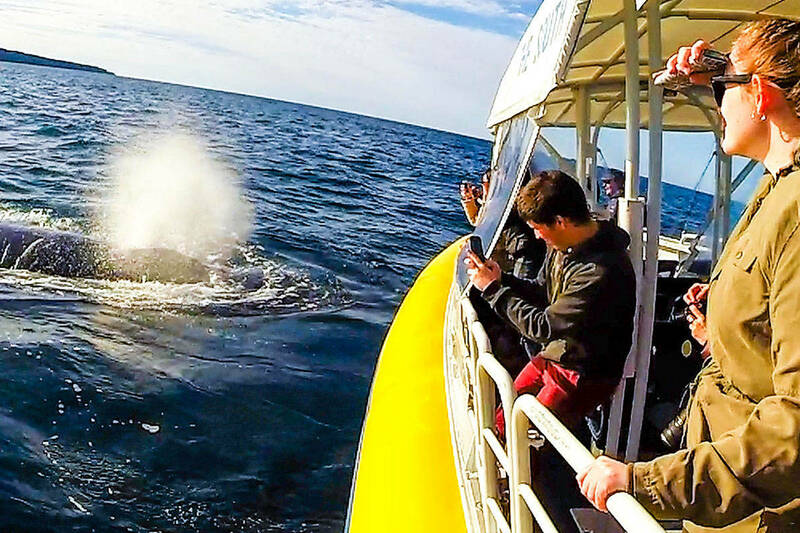 Whale watching at its finest! 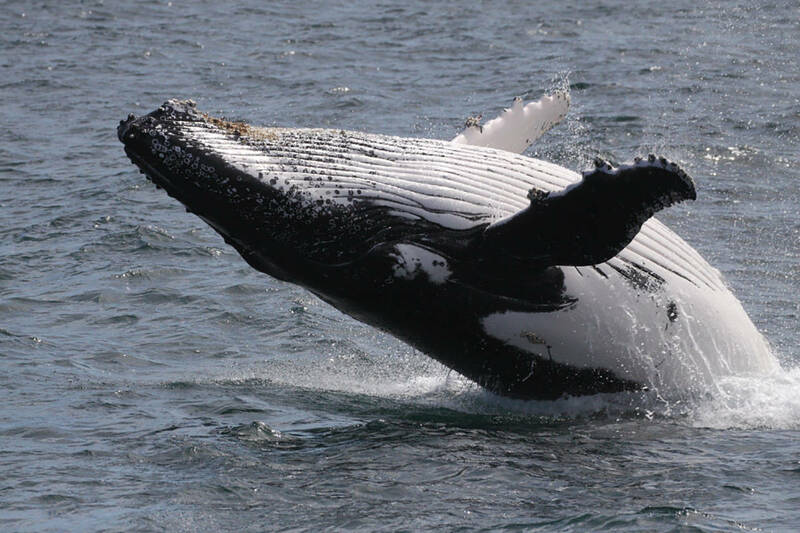 The Whale Cruise gives you the rare opportunity to witness the majestic beauty of our migrating Humpback Whales. 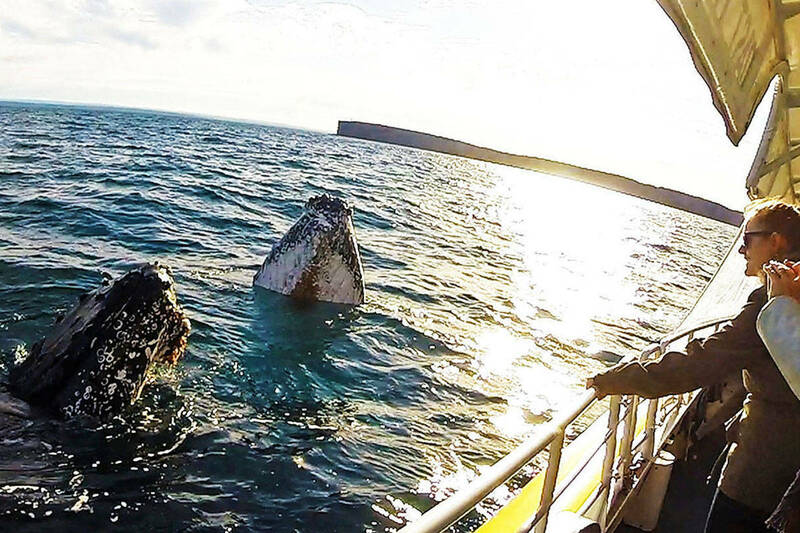 Imagine setting off on the immaculate Jervis Bay, on a sunny winter’s day, and having these awe inspiring Humpback Whales greet us on their journey. 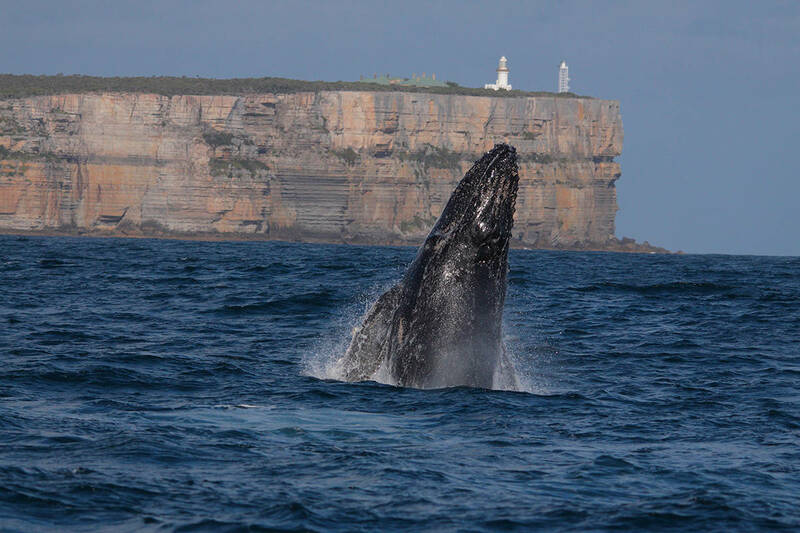 A truly life changing experience set against rugged cliffs and ancient sea caves. 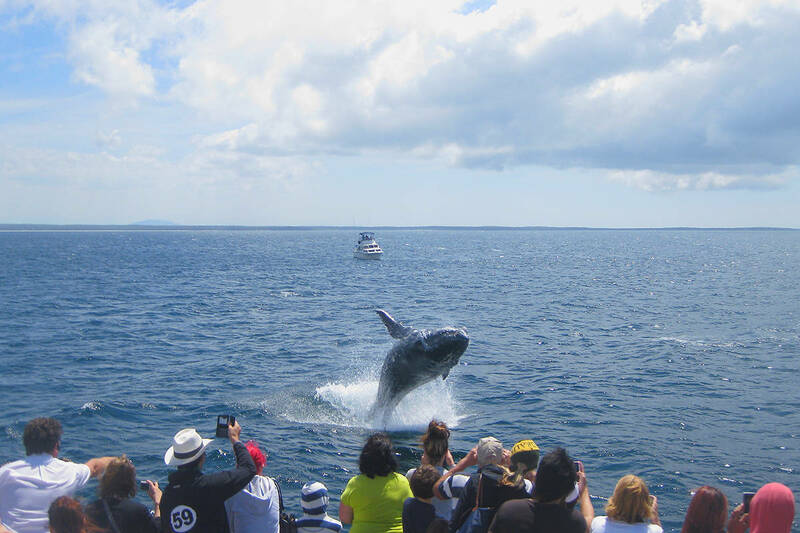 On the Northern migration we sight Whales within a mile or so off the dramatic sea cliffs on Jervis Bay’s peninsula, making it one of the most exciting Whale watching experiences on the East coast of Australia. 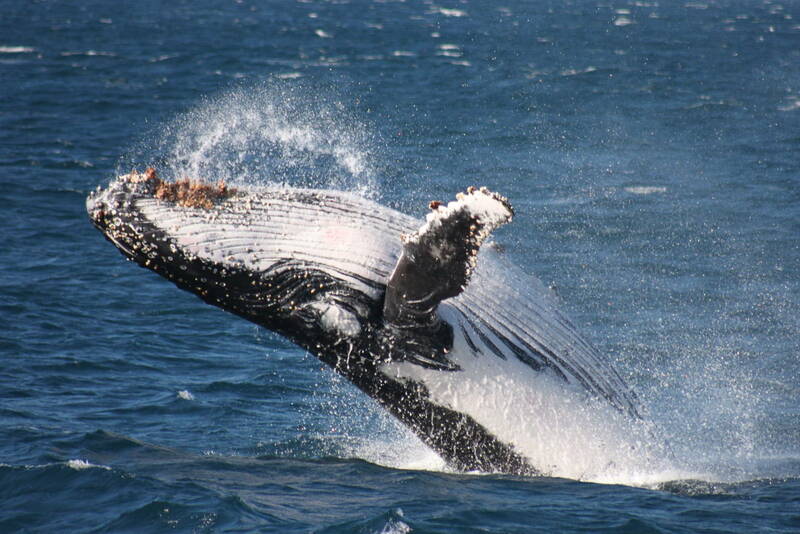 During the Southern migration, we begin to get mothers and their new born calves coming to rest in Jervis Bay. 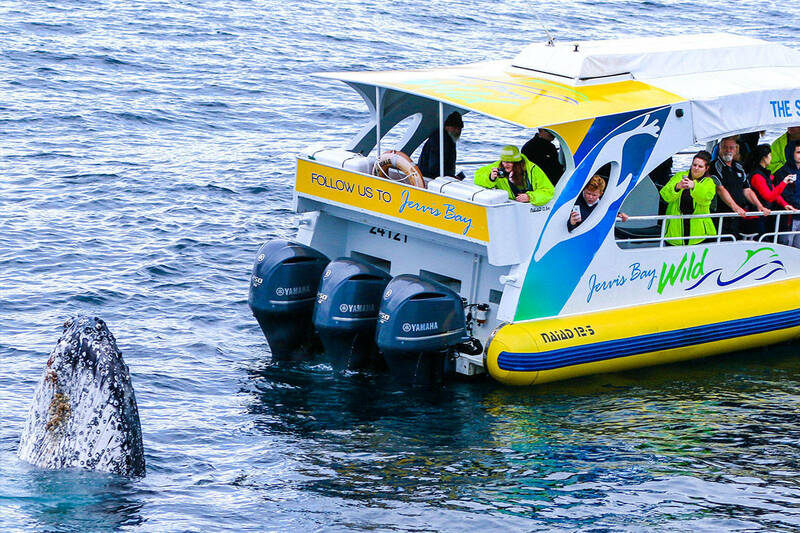 During this time viewing the Whales is in the sheltered waters of Jervis Bay, offering the most unique viewing of the season. A lasting, treasured memory. From mid-May to mid-November. Monday to Sunday, including public holidays. Departs 10:30am & 1pm. Boarding 15 prior to tour departure from our private cruise terminal. Duration 2 hours. 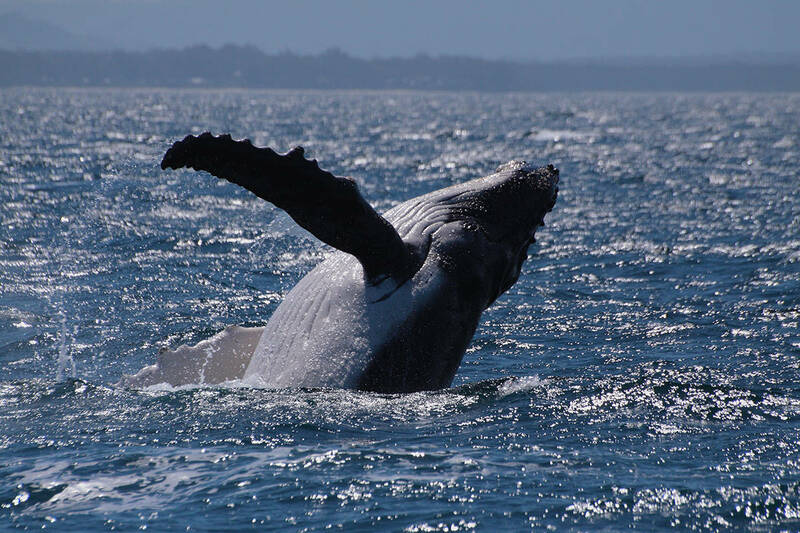 Our office is located at 58 Owen Street Huskisson, Jervis Bay, South Coast of NSW. 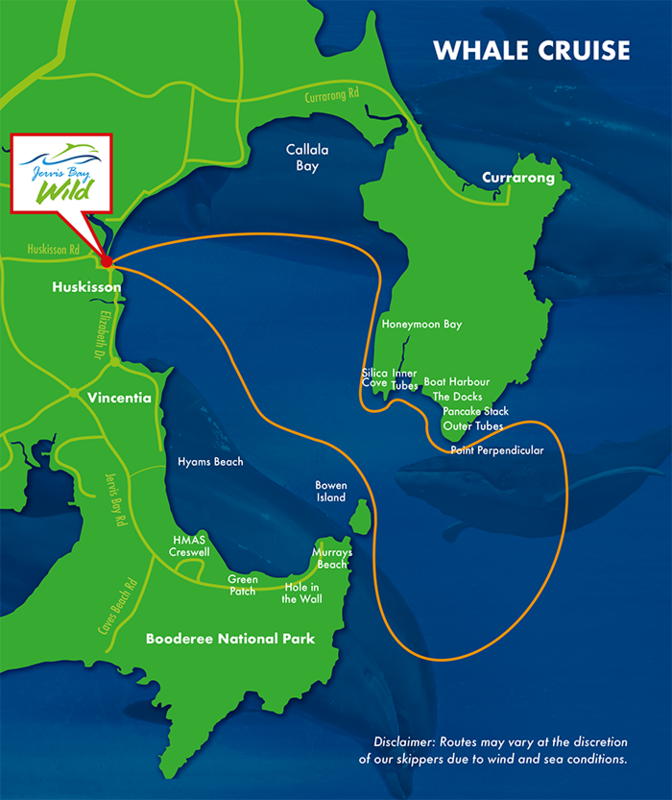 Or meet us at our cruise terminal / Portside, west of Huskisson public wharf, Huskisson NSW 2540. Look for the large white umbrellas. Absolute Waterfront.